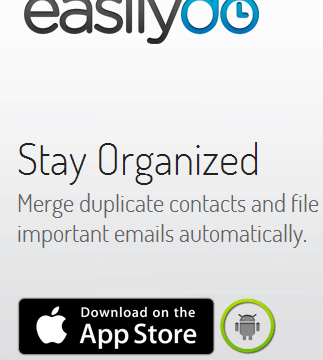 A new App called EasilyDo is now available for Android that proactively notifies you of the things you have to do. Small Business owners are big multi-taskers and we know they appreciate well-timed gentle reminders. This helps you to keep up with all the activities you need to do during the day and can help your customer service and reduce your personal stress. It has been available on iTunes for several months. Even though we offer college-educated low-cost Personal Assistants we believe in technology to help give you the advantage that helps your business become successful. Our Assistants have access to expert technical resources to supplement their support so you have a powerful resource at your fingertips. Reach out to us at Xilium and ask us about our Assitants and Small Business Online support packages.